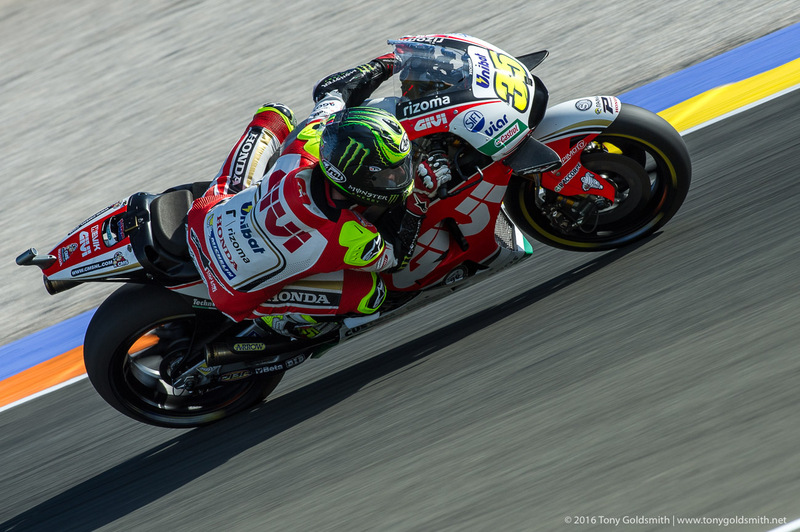 By the time Cal Crutchlow left Le Mans, after the fifth race of the 2016 MotoGP season, his future in MotoGP was being openly questioned. 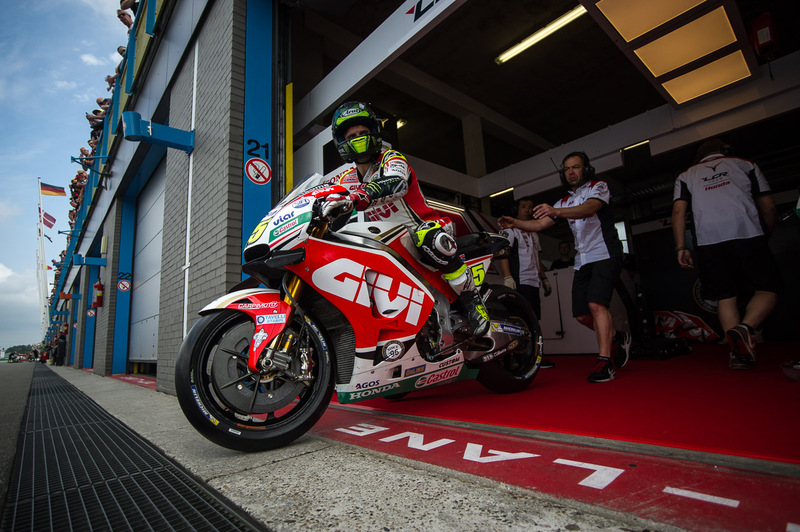 He had just five points from five races, and was twentieth in the championship. 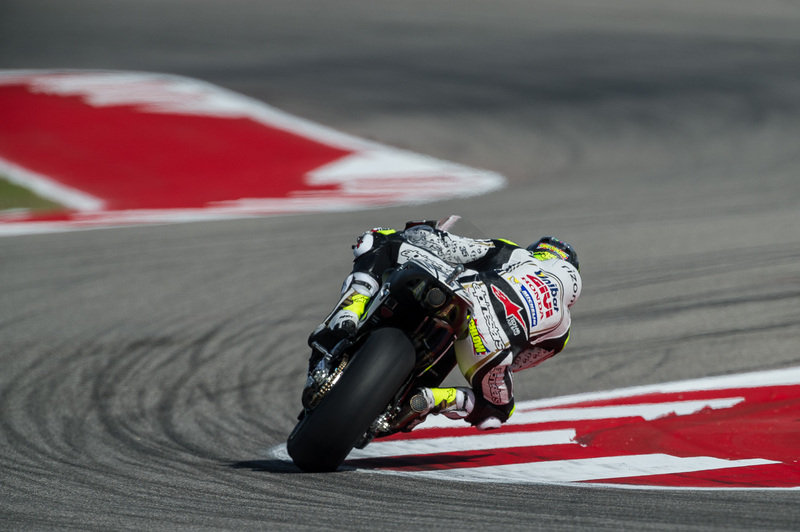 He had crashed out of three races, and crashed and remounted in a fourth, in Austin. Things were looking rather bleak. His results were in stark contrast to the talk of him possibly taking the place of Dani Pedrosa in the Repsol Honda team. Fans responded to such rumors – like Pedrosa’s switch to Yamaha – with a great deal of skepticism. Why would HRC want to sign a man who couldn’t even finish a race? By the end of the 2016 season, nobody was asking that question any longer. 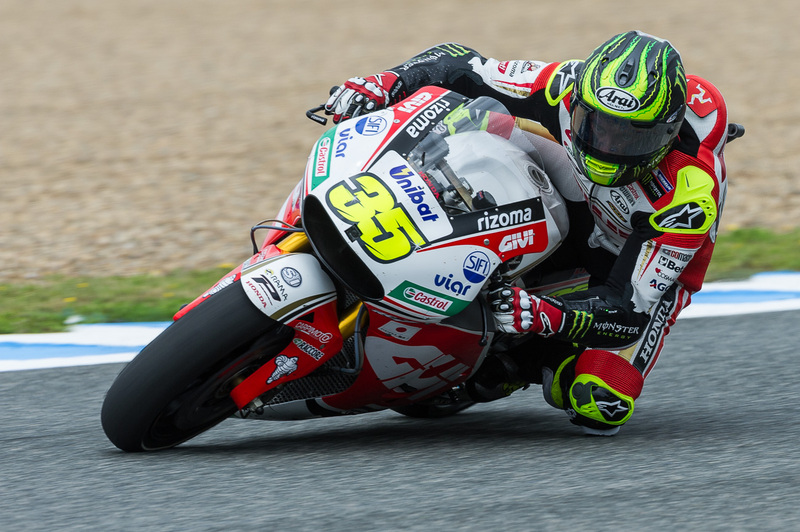 Crutchlow’s season started to turn around as electronics upgrades trickled down to the LCR Honda team. The wet conditions in midsummer gave him a chance to shine. 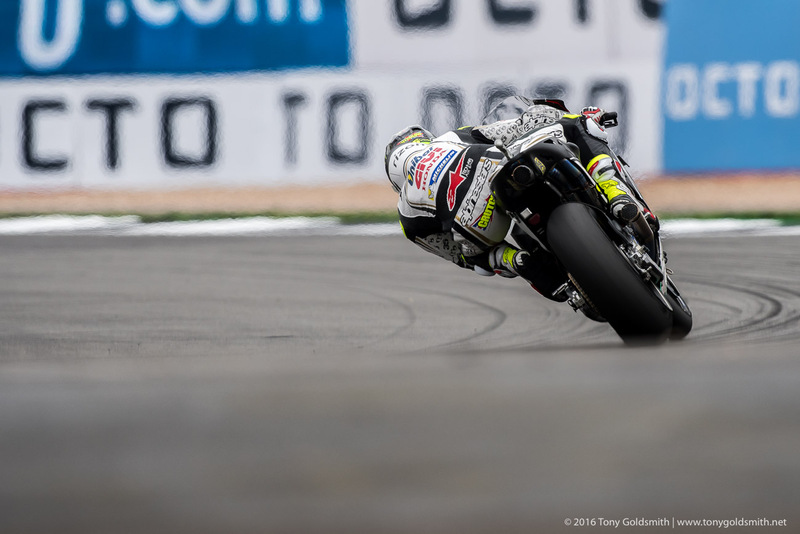 Assen was a disaster, but the fast-drying track at the Sachsenring saw Crutchlow score his first podium of the season. Journalists and fans laughed off his claims that he could have won the race if he had stayed on the same tires. They stopped laughing two races later. 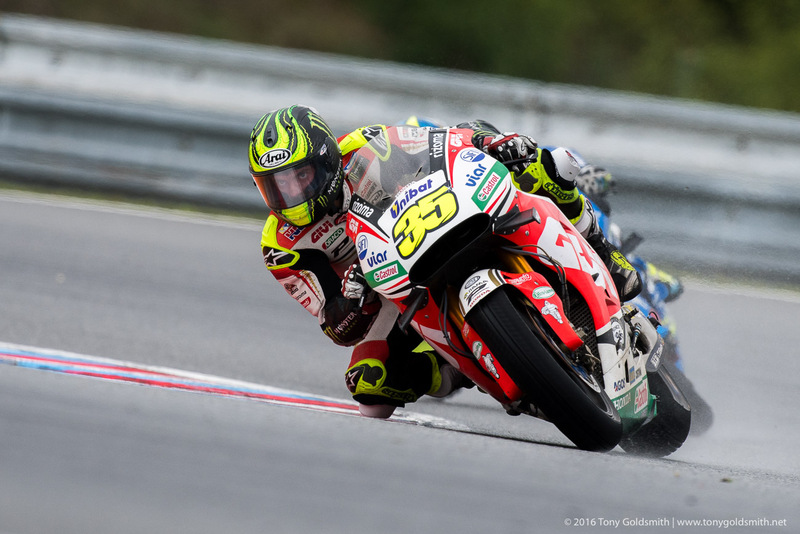 At Brno, in tricky conditions, Crutchlow chose the hard wet tires, and rode a superb race to take his first MotoGP victory. 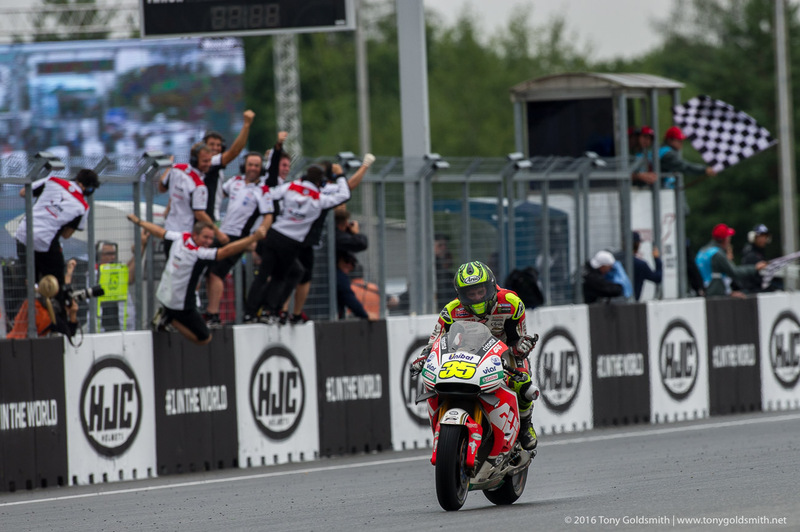 It was a special win both personally for Crutchlow but also for British fans. 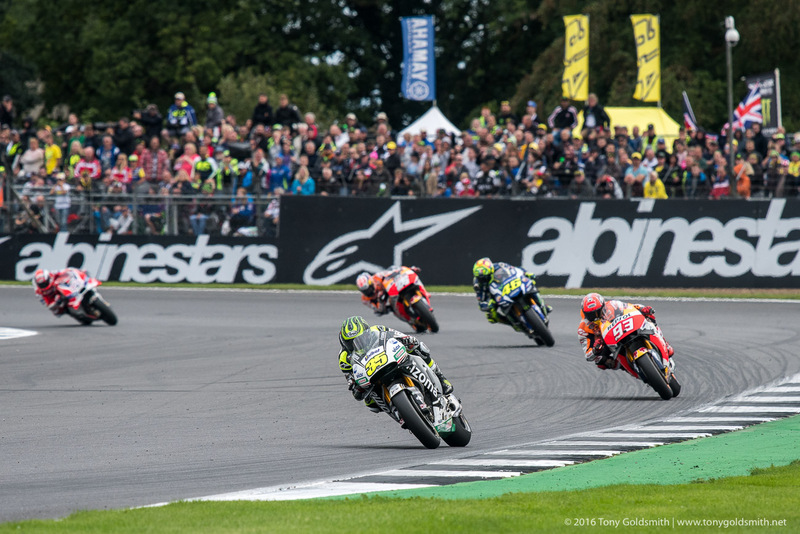 It had been 35 years since a British rider last won a premier class race, bringing to an end a long and barren period for a nation which once dominated motorcycle racing. 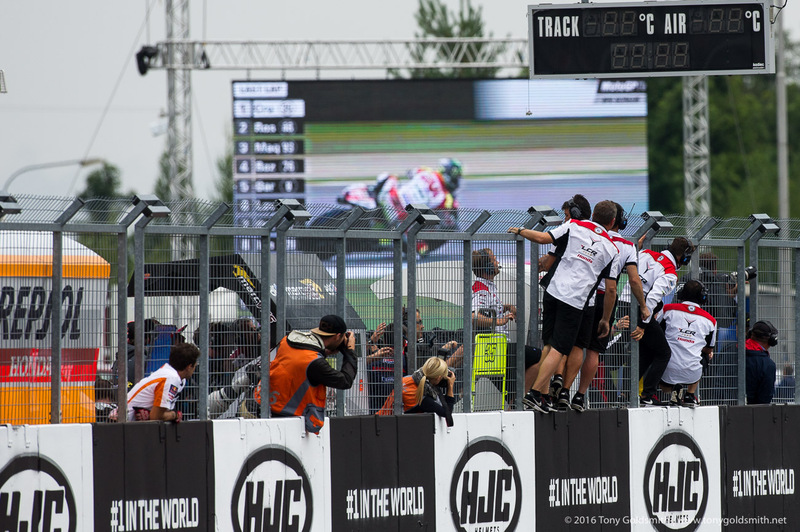 If Crutchlow’s win at Brno was down to conditions, and judging them correctly, there were no questions about his second win. 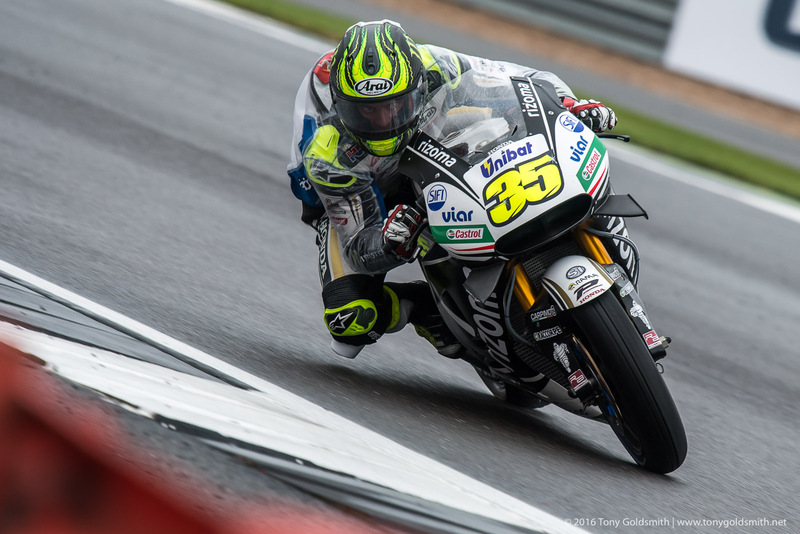 At Phillip Island, Crutchlow rode an outstanding race in the dry, managing grip on the cooling track, staying upright after Marc Márquez crashed out ahead of him, and managing the gap to an eager Valentino Rossi. 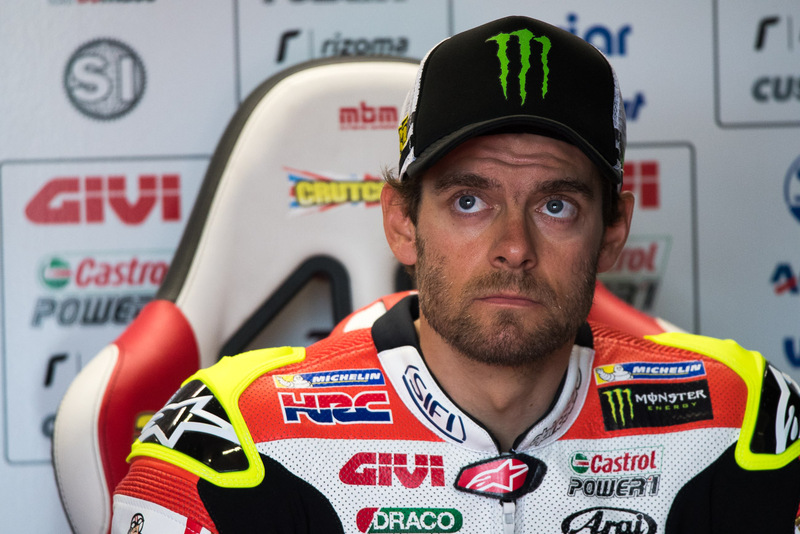 All of Crutchlow’s early transgressions were forgiven: from now on, the Englishman was considered a serious threat every race, no one questioning his right to be in MotoGP, or his claim to a factory seat. It wasn’t just the two wins that had impressed. 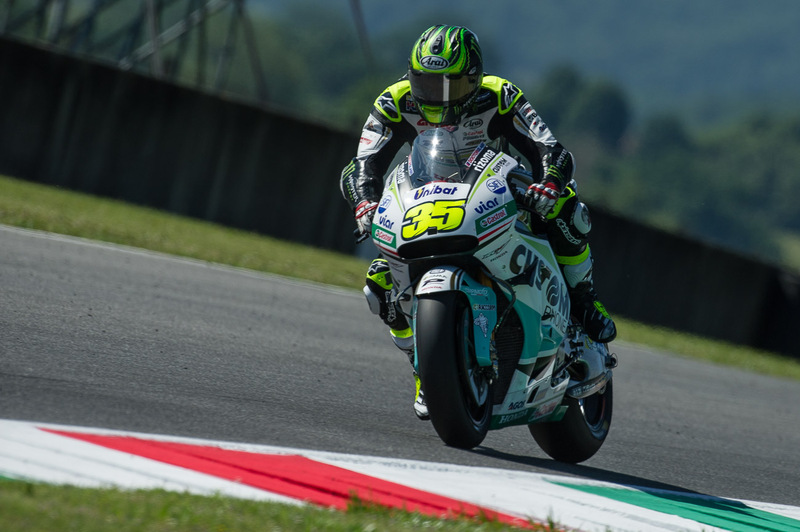 In the second half of the season, Crutchlow was one of the strongest riders on the grid. 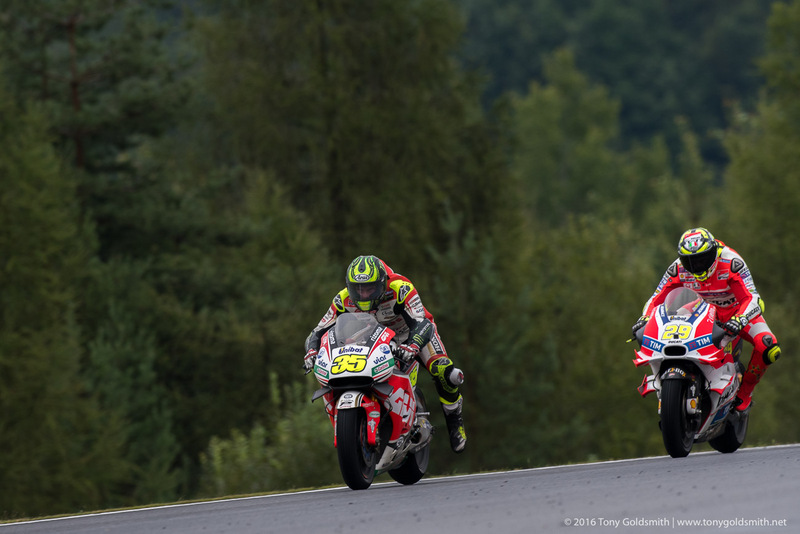 In the eight-race stretch from the Sachsenring to Phillip Island, Crutchlow scored the second highest number of points, only Marc Márquez outscoring him. 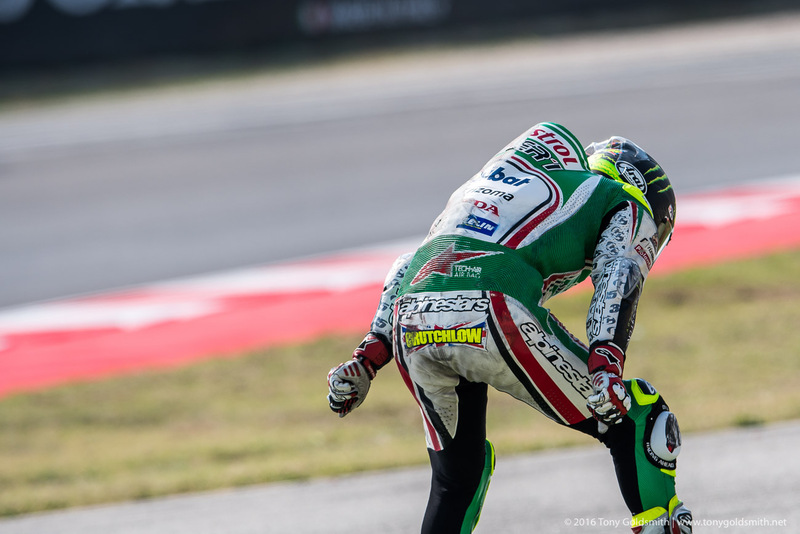 He had two podiums in addition to his two wins, defeating Márquez in a straight battle at Silverstone. 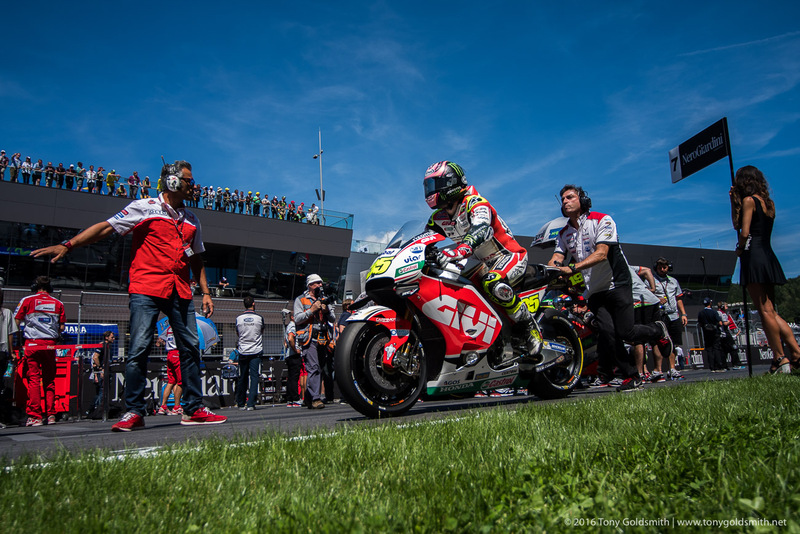 Two DNFs blotted his end of season copybook, but the crash at Sepang came while engaged in battle at the front of the race. 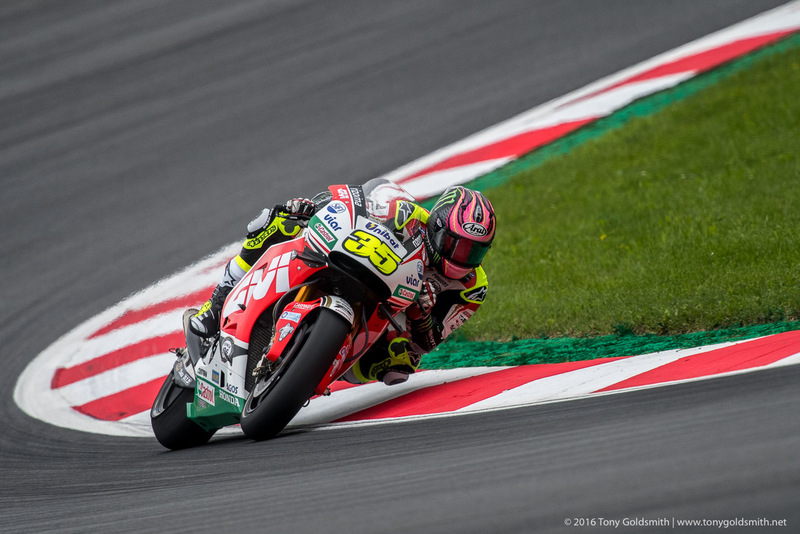 In a way, Crutchlow’s Sepang crash encapsulated his 2016 season. A genuine threat, capable of battling at the front, but always riding right on the limit, and sometimes just going a little too far over it. That may not have paid off early in the season, but it illustrated why HRC had supported him at LCR. 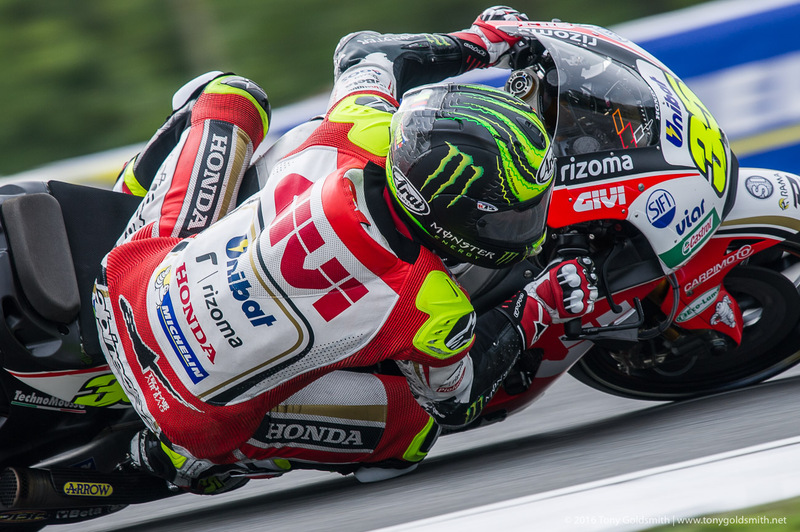 Honda wanted Crutchlow on the LCR bike, and not just because of his results. He played an important role in testing, too, trying out parts for the Repsol Honda riders when asked to, flying to Sepang for the Michelin tire test in midseason, taking the workload off Marc Márquez and Dani Pedrosa. 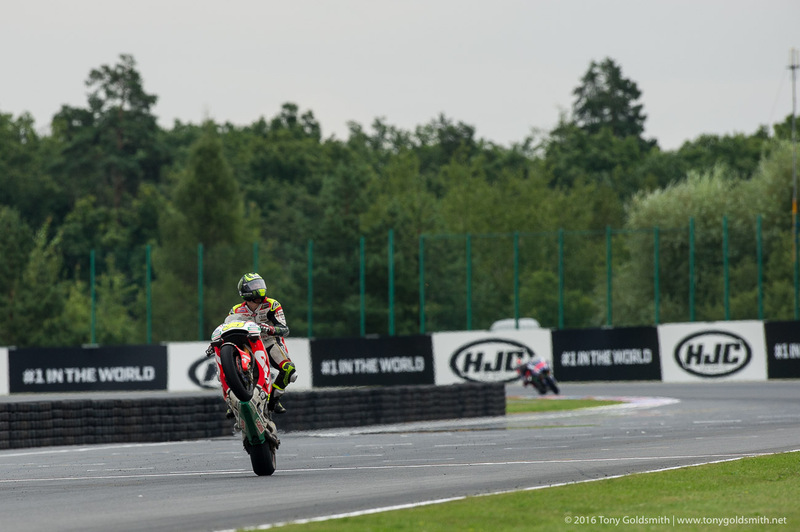 He was, as he put it himself, a “normal rider”, not the bizarre talent of Márquez who could ride round problems, nor the physically diminutive Pedrosa who used a range of tricks to overcome his size. 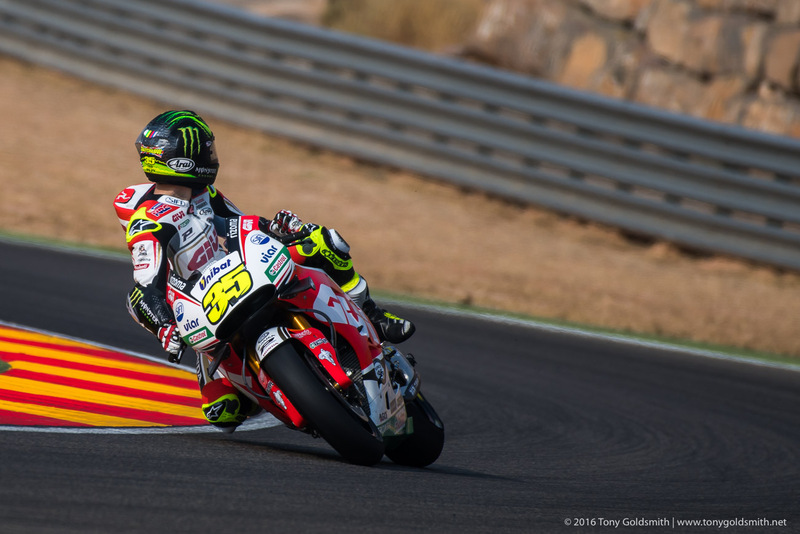 If Honda wants to build an RC213V that any rider can get the best out of, Cal Crutchlow is a better guide than the Repsol men. 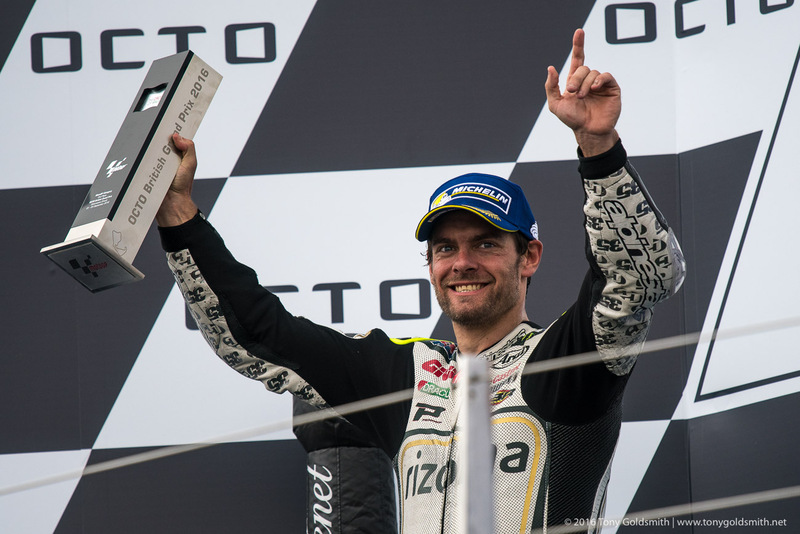 2016 was also a special year for Crutchlow because he became a father for the first time. 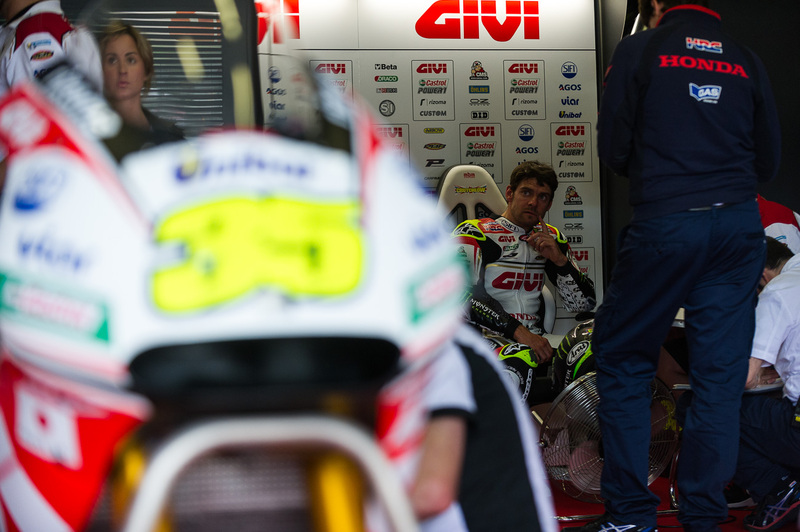 They say that the first child puts a second on your times, but the change that Crutchlow underwent seemed the reverse. 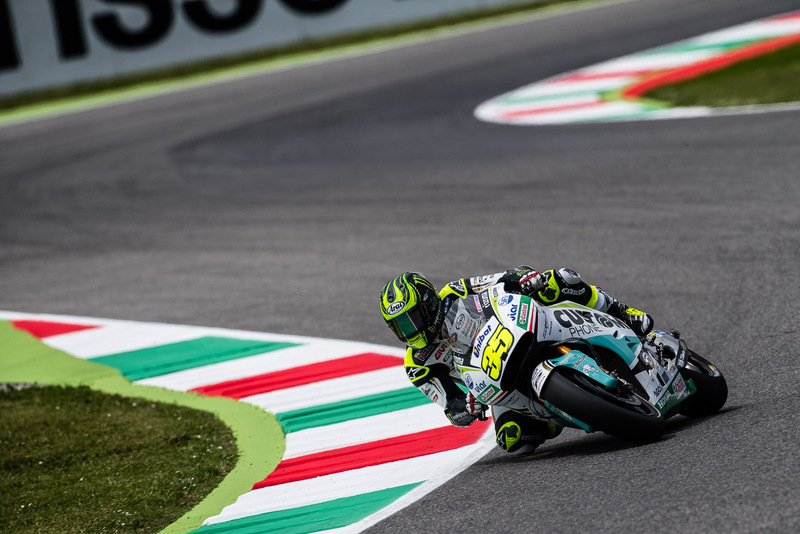 Having a child gave Crutchlow a kind of serenity, a calmness in his approach, a more relaxed manner. It took a load off his shoulders, and that freed him up to ride to his potential. It also gave him a sense of perspective. Even after his first win, he made it clear that family came first. 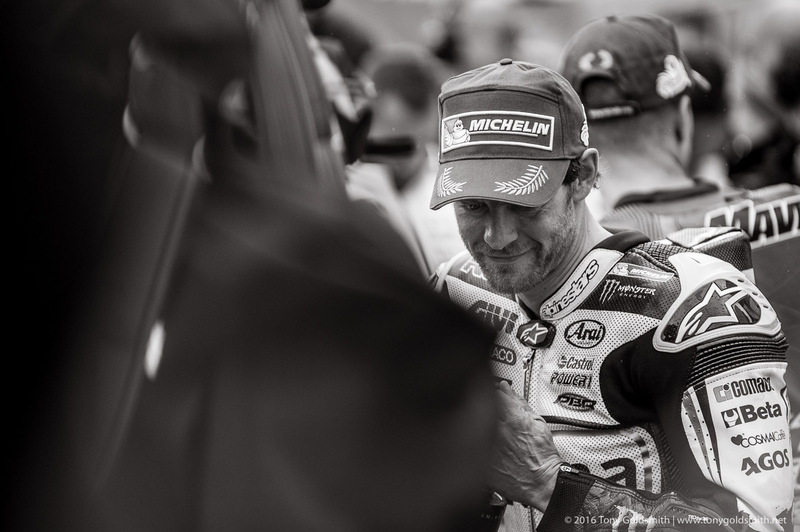 He took a phone call from wife Lucy in Parc Ferme, preferring to speak to her than the media. He made it clear that the win meant a lot, but it couldn’t compare to being with his wife and Willow, his new daughter. It was a distinctly human touch, from the most human of riders. Many professional athletes focus so tightly on their sport that they forget how to be human. 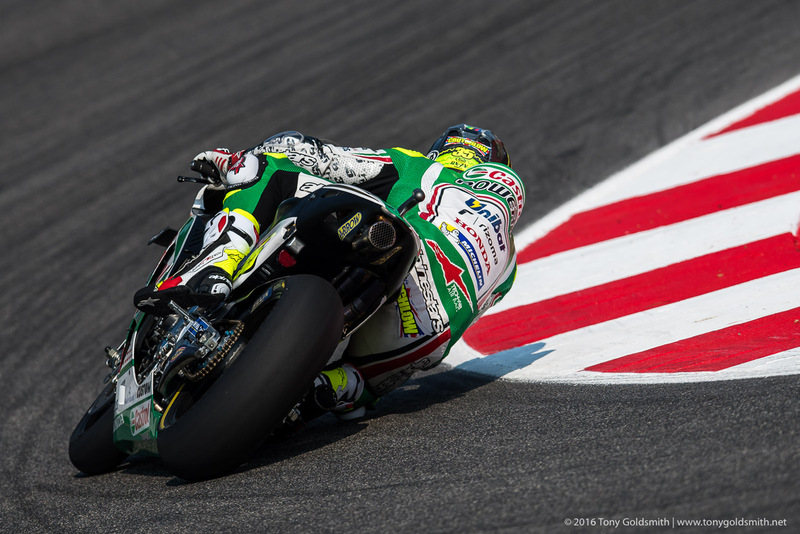 Not Cal Crutchlow.